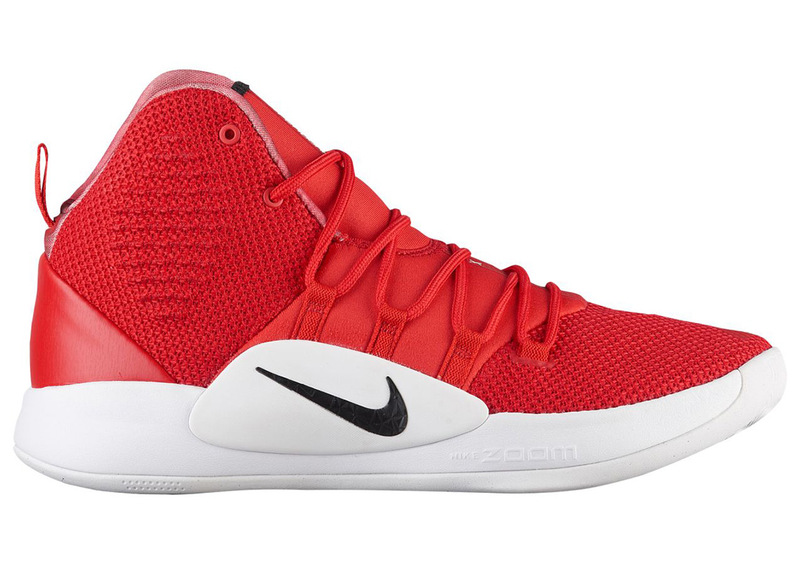 Ten years ago, Nike unveiled the first-ever Hyperdunk basketball shoe, utilizing the global stage of the Beijing Olympics to feature the innovative silhouette on Kobe Bryant. 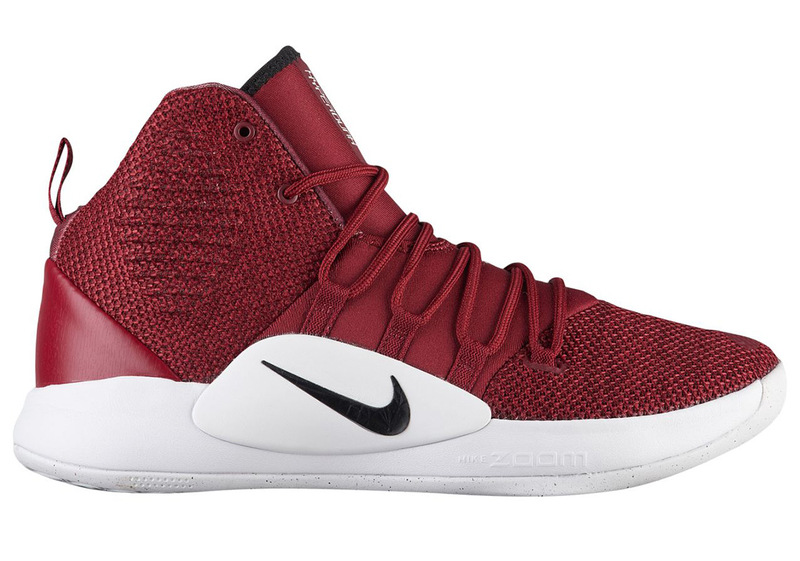 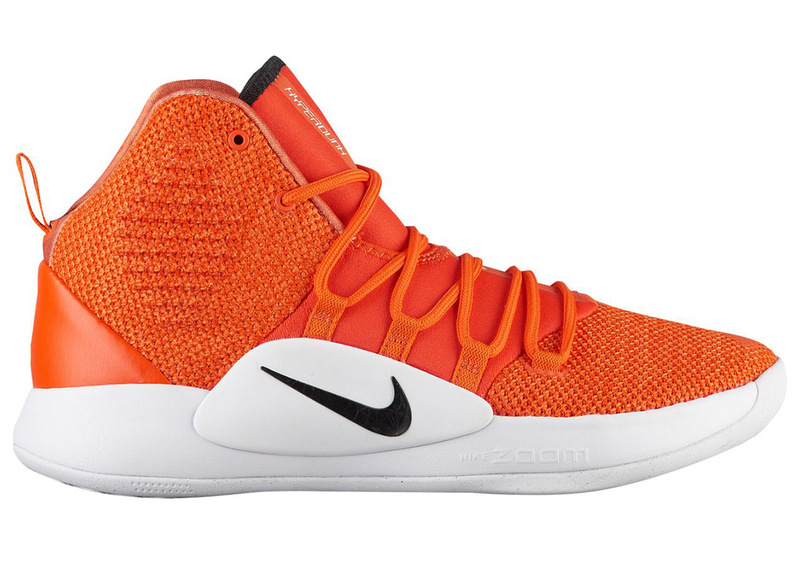 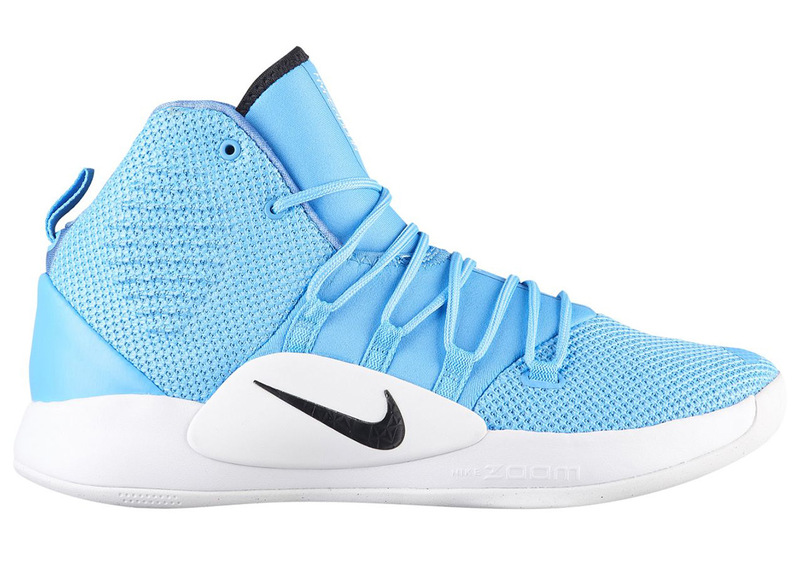 Since then, the Hyperdunk has been regarded as one of Nike’s most significant chapters of their storied Basketball heritage, and later this Summer the tenth iteration of this performance hoops shoe will finally hit stores. 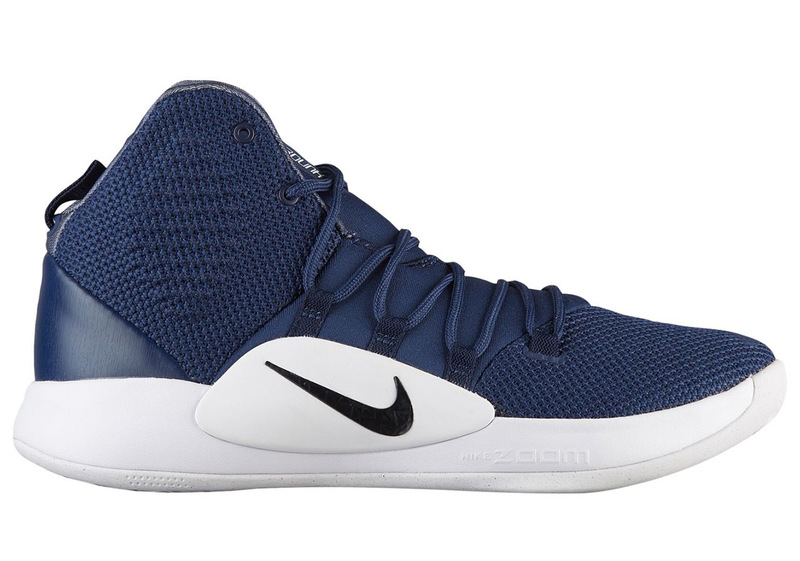 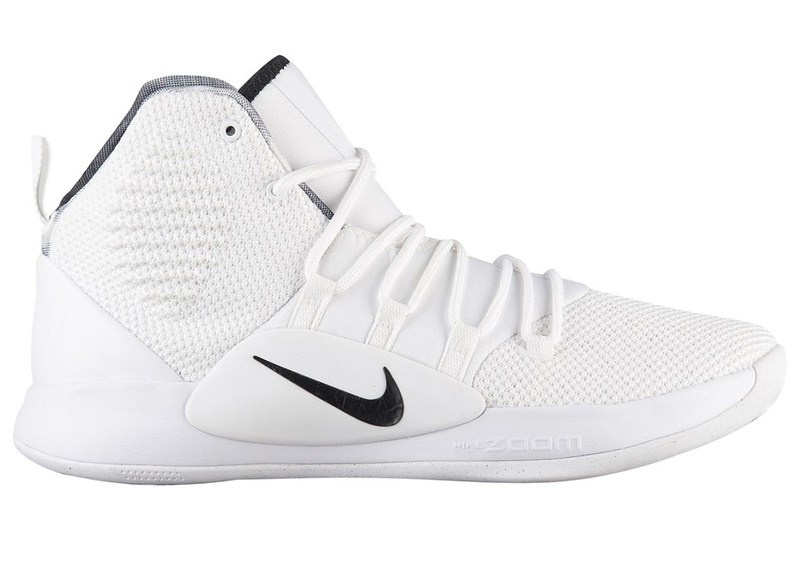 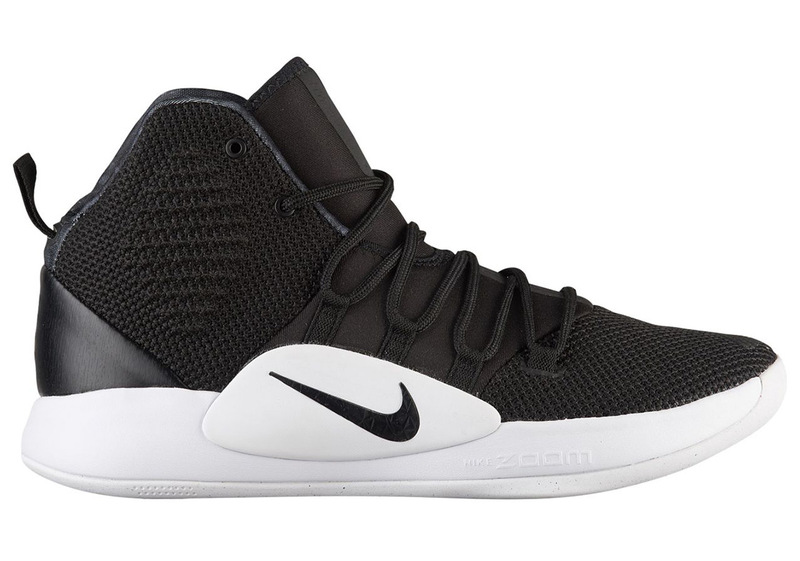 The Nike Hyperdunk X features several familiar design and functional cues from previous models such as Zoom Air cushioning in the heel and forefoot, a lightweight mesh upper, inner bootie, and a high peak at the ankle for protection. 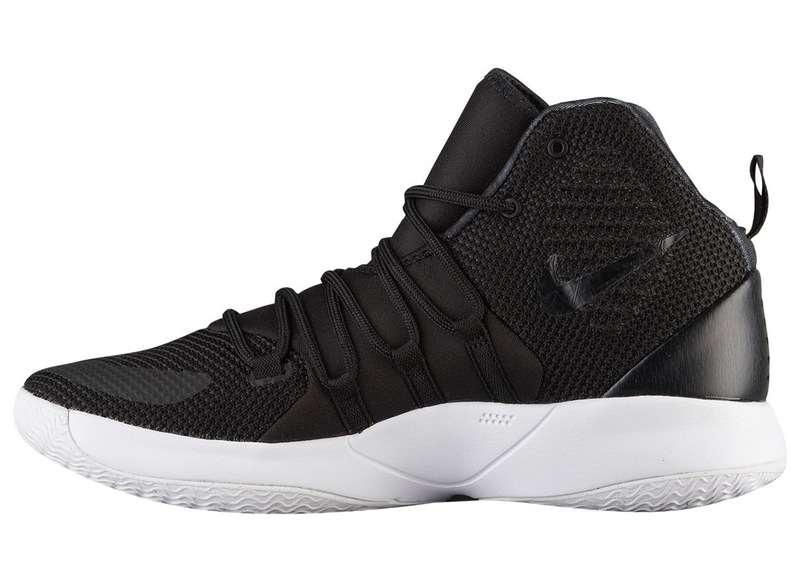 New to the Hyperdunk 10 is the wider lacing structure that provides additional lock-down with Flywire. 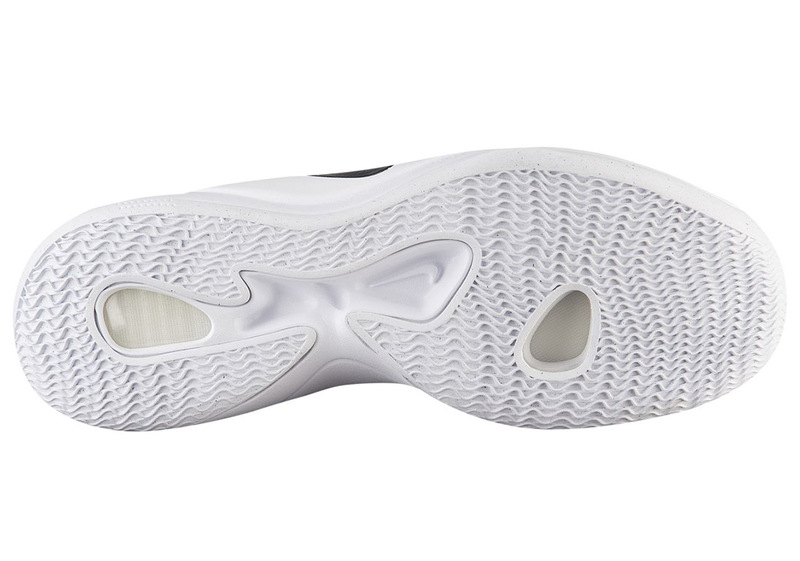 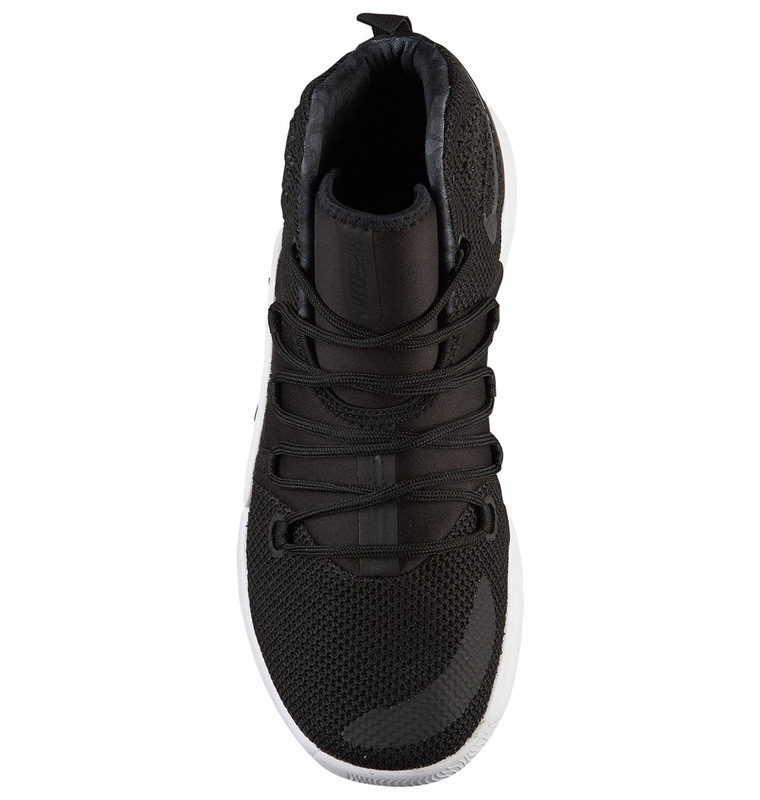 It’s not clear if the foam midsole is the brand’s new REACT foam or a standard injected phylon. 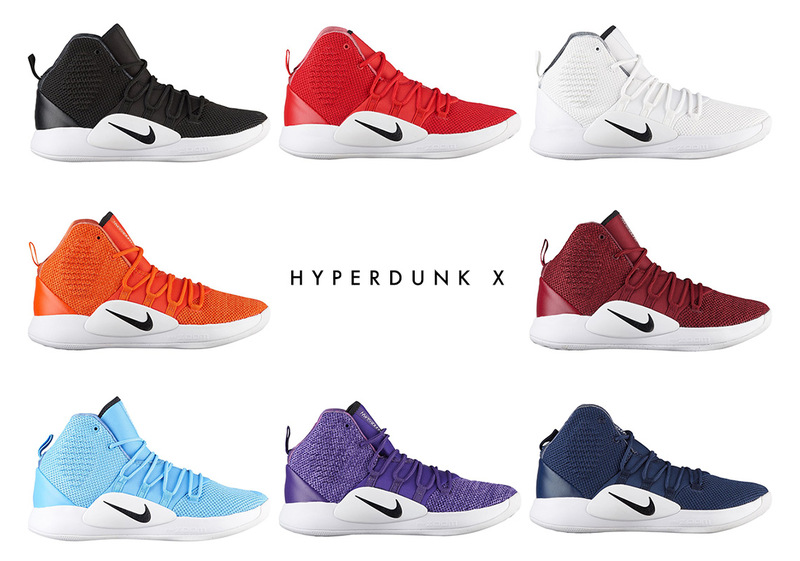 The Hyperdunk X will begin releasing this Summer in eight TB (team-based) colorways. 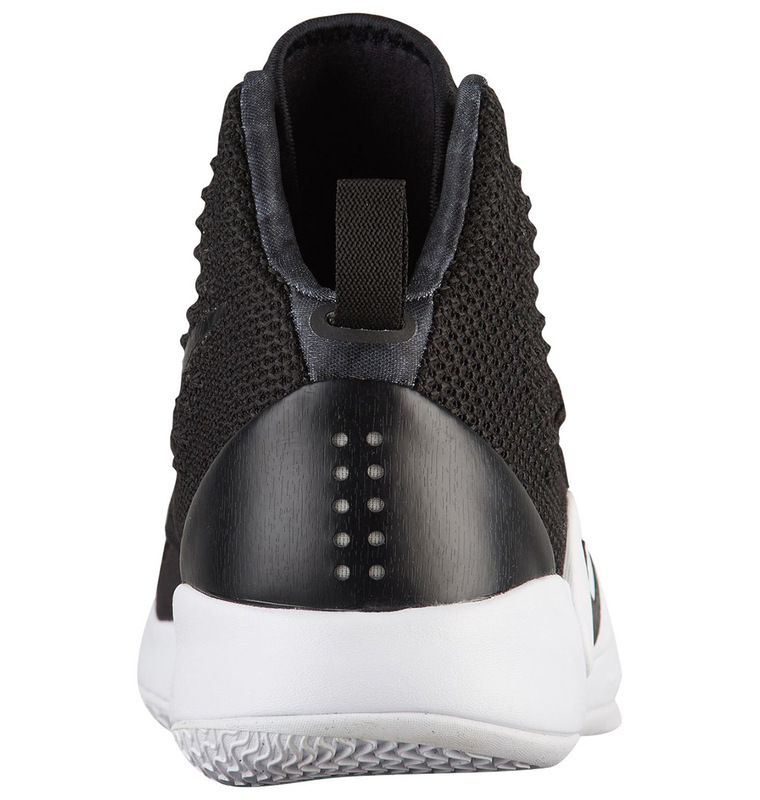 A low-top version is also expected to release.